E-Safety is an important part of keeping children safe at Glenfield Infant School. Any E-Safety incidents are recorded and managed in accordance with our E-safety Policy. 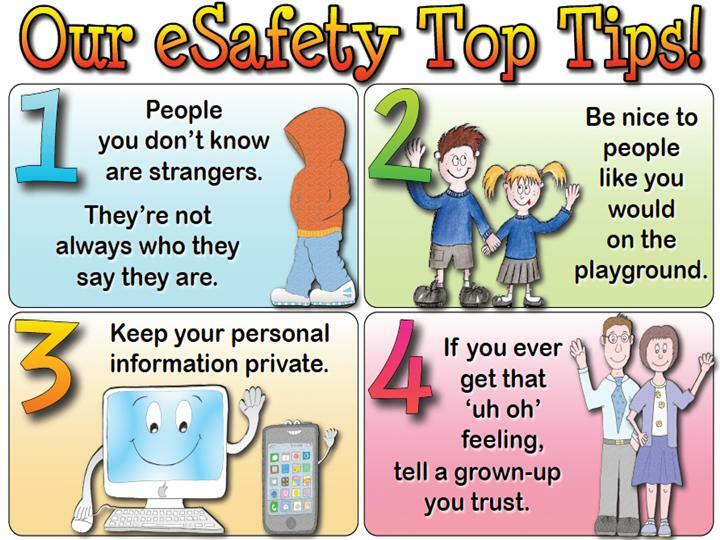 E-Safety is taught as a unit of ICT and E-safety rules are given at the start of every ICT lesson. We also celebrate E-safety day once a year. Each year group has 3 Digital leaders, who help lead ICT and remind the class about E-safety rules.